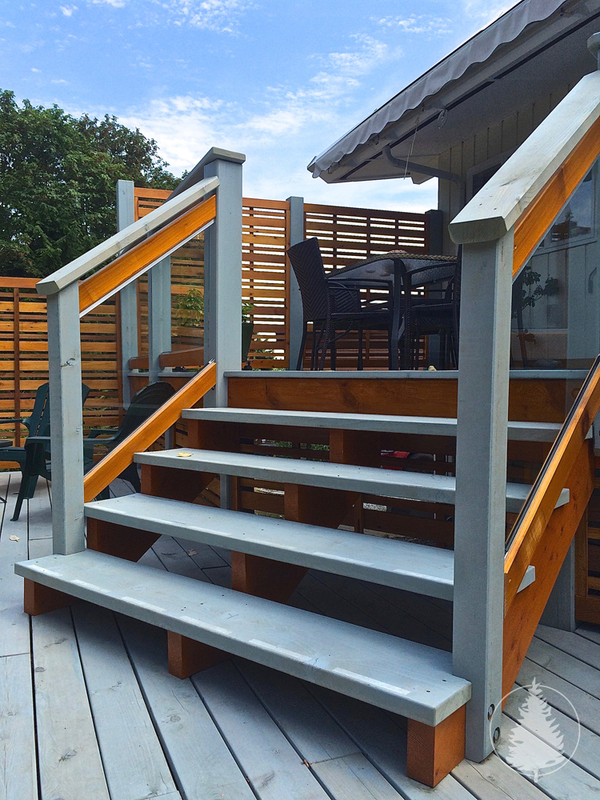 About Island Red Cedar Construction — Island Red Cedar Construction Ltd.
With over 50 years of combined experience in the residential building and renovation industry, the Island Red Cedar Construction Ltd. team is well-suited to tackle any job out there, big or small. With members highly skilled in carpentry, form work, excavating, framing, finishing, siding, cabinet making and much more, our range of talents and experience allow us to be hands-on through all stages of any build. 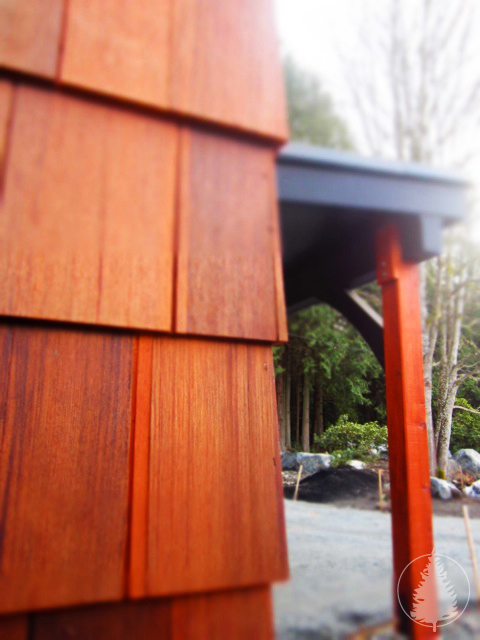 Island Red Cedar Construction Ltd. is able to handle materials and supply ordering as well as vendor/customer relations and quality control. We will liaise with owners, sub-trades, engineers, designers, architects, building inspectors, and other personnel while running the site to achieve a beneficial outcome for the project. Throughout our careers, our team has learned the many skills required to manage time and resources effectively in order to meet deadlines, delegate tasks, lead by example, and communicate well with others, while at the same time maintaining the ability to work closely with our customers through open and honest communication. We take pride in our motivation, professionalism, interpersonal skills and approachable business manner. Licensed Residential Builder through BC Housing. Bonded and ticketed Red Seal carpenters. Built Green builder training through CHBA - Spring 2011. Logix training – Insulated Concrete Formwork construction practices. Introduction to Passive House Building Techniques through the Canadian Passive House Institute. Full 2-5-10 year Home Warranty provided. Two years on labour and materials, five years on the building envelope, and ten years on the structure of the home.